Built for the West Coast of America Telegraph Company and based at Callao, Lima. 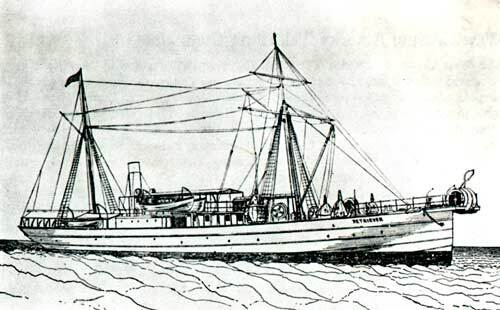 A flush-decked ship with the cable machinery mounted on the upper deck. Triple bow sheaves were fitted, as were two cable tanks, each 26 ft., dia by 7 ft. In cable service until 1909 when sold to A. Milne & Co., who renamed her Clova. 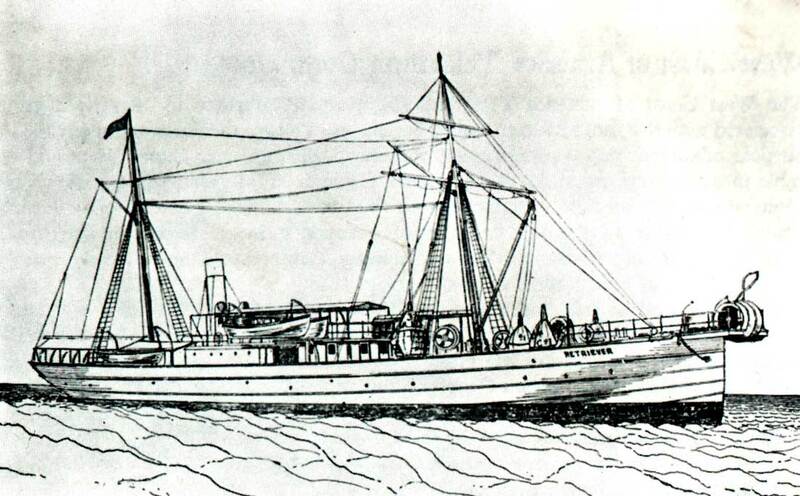 Sold again in 1923 and renamed Maranon by her new owners. Wrecked in 1936.